ICYDK, South Korean superstar actor Park Bo Gum is headed to Manila on April 27 at the Mall of Asia Arena for his May Your Every Day Be A Good Day Tour. The actor’s 2019 tour kicked off in Seoul last January, and Manila will be the eighth and final stop of the Asian tour. 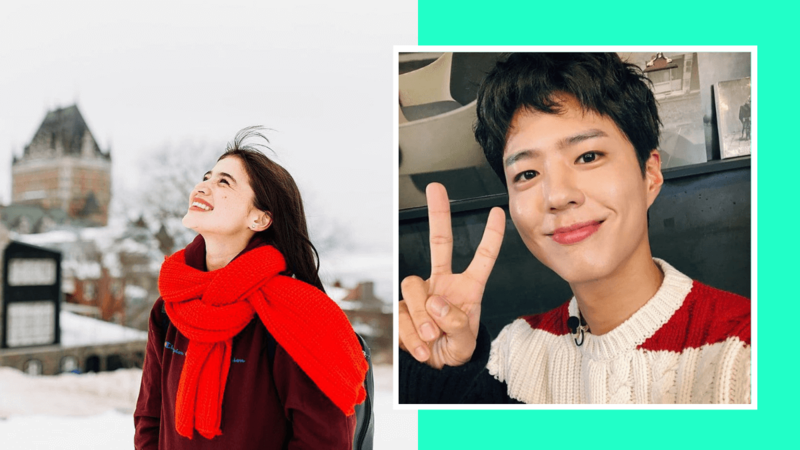 What’s more, Ovation Productions announced on April 5 that Anne Curtis will be hosting Manila’s first encounter with Park Bo Gum. Coincidentally, Anne is also a fan of the Korean actor. She even gave her husband, Erwan Heussaff a Korean hair makeover last February inspired by Park Bo Gum’s hair! While a fanmeet already sounds good, Park Bo Gum will also give Hi-Touch royalty as well as Good Day Manila posters to on-site attendees. Not only that, 50 randomly selected fanmeet ticket holders can take part in Park Bo Gum’s press conference, while 40 other ticket holders can expect to receive an autographed official poster. Sweet! Get the lowdown on ticket prices and more here.